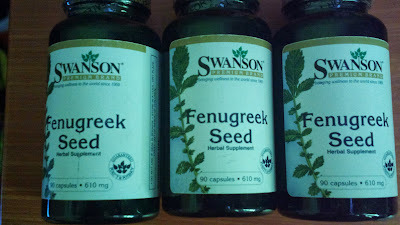 I’m a fan of fenugreek as well as number of other medicinal plants and herbs actually. And when added as an active ingredient of a breast enhancement product, I love this seed even more. One of such products is Swanson. It’s manufactured specifically as a supplement for breastfeeding women because it aids in lactate production which will naturally increase produced milk for nursing babies. But other than for this purpose, fenugreek seed is also effective when it comes to natural breast enlargement for women who are lacking in that bodily area. 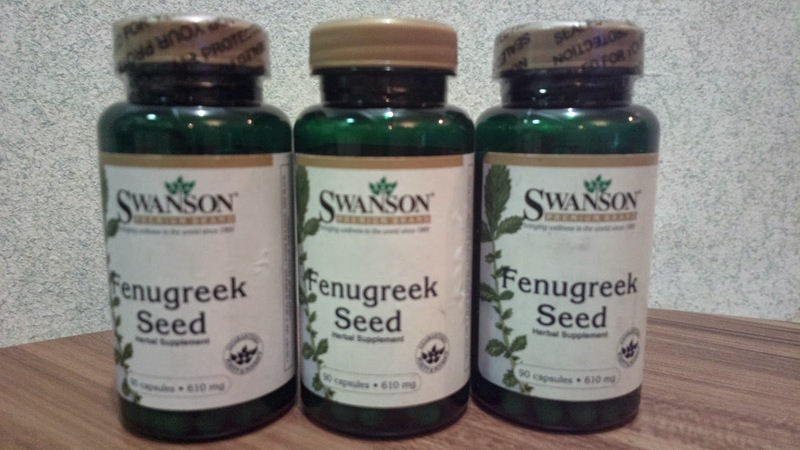 In Swanson’s product on the image above, fenugreek is the sole content. But in most other natural breast augmenting products in the market, this seed is one of the ingredients. One example is Breast Actives which also contains other herbs. In the past, I’ve written about a different herb based breast product, Natuform and I claim that it works. But now that I’ve tried fenugreek seed, I prefer this product more so I’m definitely a fan of it.